When Is Boxing Day 2019? Is Boxing Day a Public Holiday? Boxing Day is a public holiday. It is a day off for the general population, and schools and most businesses are closed. Boxing Day is traditionally day for sporting events such as fox hunting with dogs (which is now outlawed). For many people Boxing Day is a time to recover from the excesses of Christmas Day and an opportunity to spend time with family, friends, and neighbors. Some people choose to go for a walk in the countryside, while others flock to the post-Christmas sales that often begin on Boxing Day. Some people even spend part of the night and early morning queuing to get into the stores when the best bargains are still available. Boxing Day is also an important day for sporting events. Traditionally, fox hunting was a popular sport in the upper class. 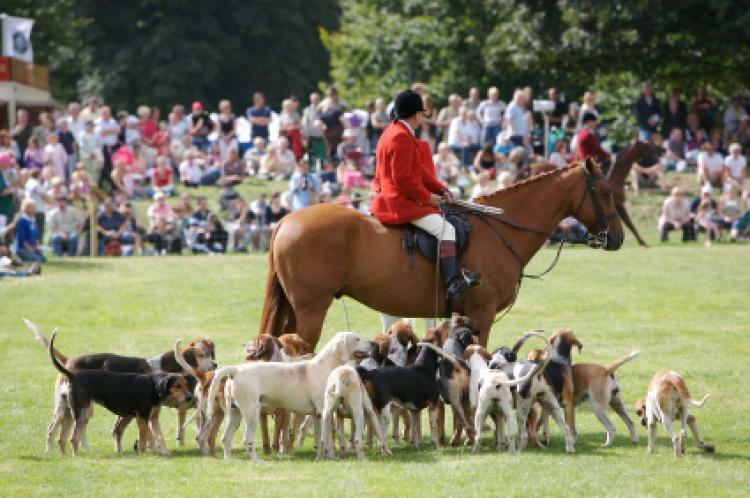 Pictures of hunters on horseback dressed in red coats and surrounded by hunting dogs are often seen as symbolic of Boxing Day. Nowadays, fox hunting is outlawed. Horse racing and football (soccer) are now popular sports. Boxing Day is a bank holiday. If Boxing Day falls on a Saturday, the following Monday is a bank holiday. If Christmas Day falls on a Saturday, the following Monday and Tuesday are bank holidays. All schools and many organizations are closed in this period. Some may close for the whole week between Christmas and New Year. Many stores are open and start their post-Christmas sales on Boxing Day. Public transport services may run on special timetables. Many people travel to visit family or friends in this period, so bus, plane and train services can be very busy. There are a number of stories behind the origin of the term “Boxing Day”. It used to be customary for employers to give their employees or servants a gift of money or food in a small box on this day. This is still customary for people who deliver letters or newspapers, although the gift may be given before Christmas Day. In feudal times, the lord of the manor would gather all those who worked on his land together on this day and distribute boxes of practical goods, such as agricultural tools, food, and cloth. This was payment for the work that they had done throughout the year.